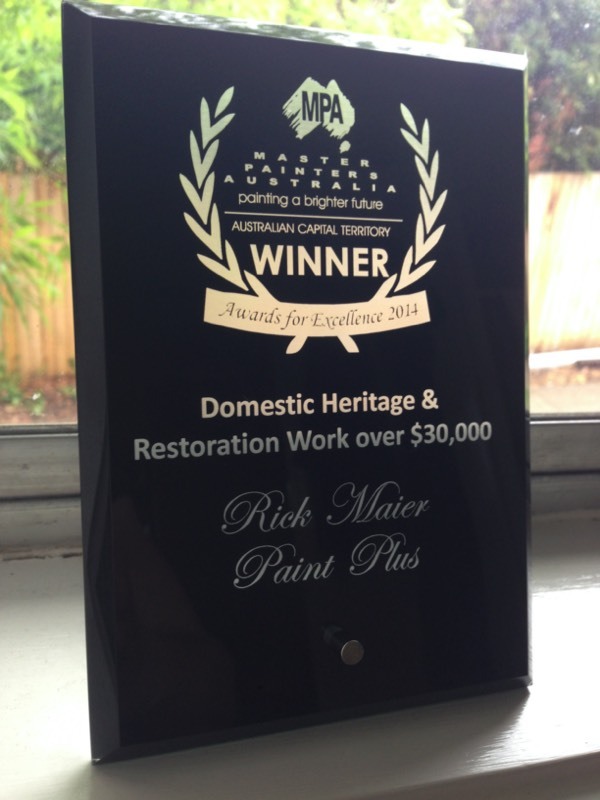 We take great pride in the quality of our painting, workmanship and customer service. 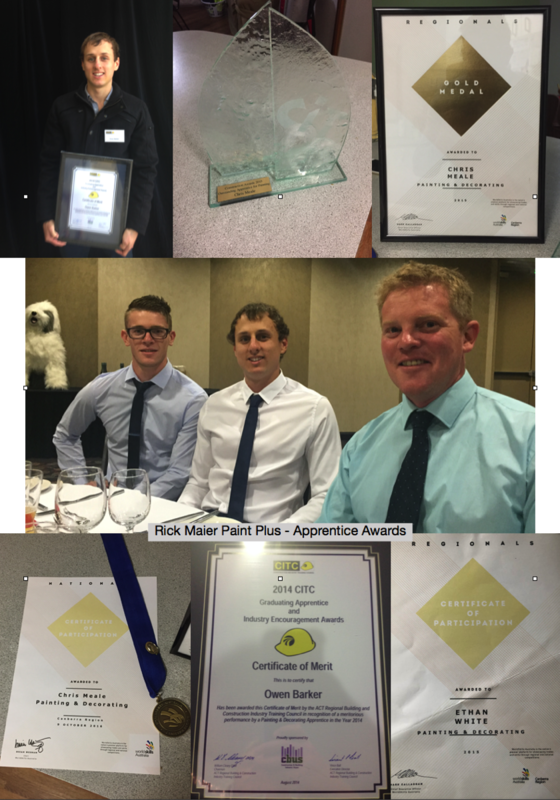 We always aim to delight our customers. 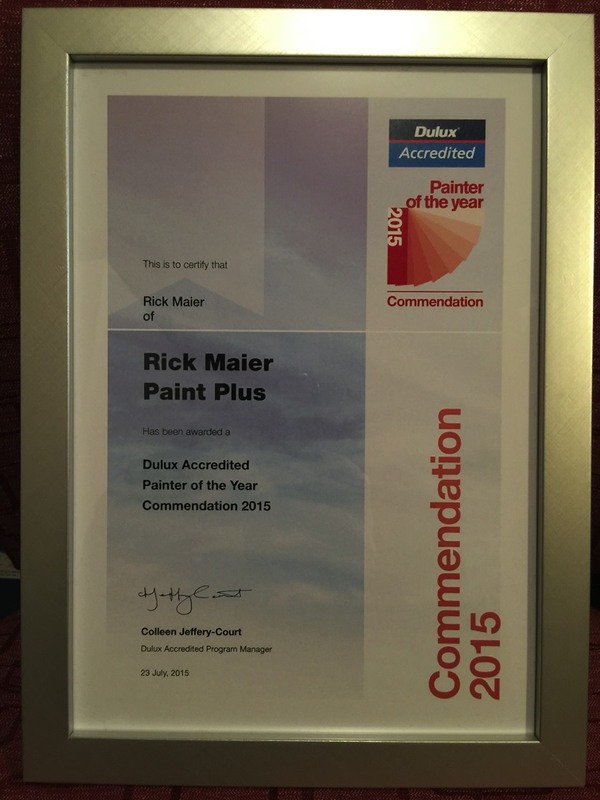 Occasionally it is nice to have our painting work and customer service recognised by the painting and building industry and 3rd party judges. 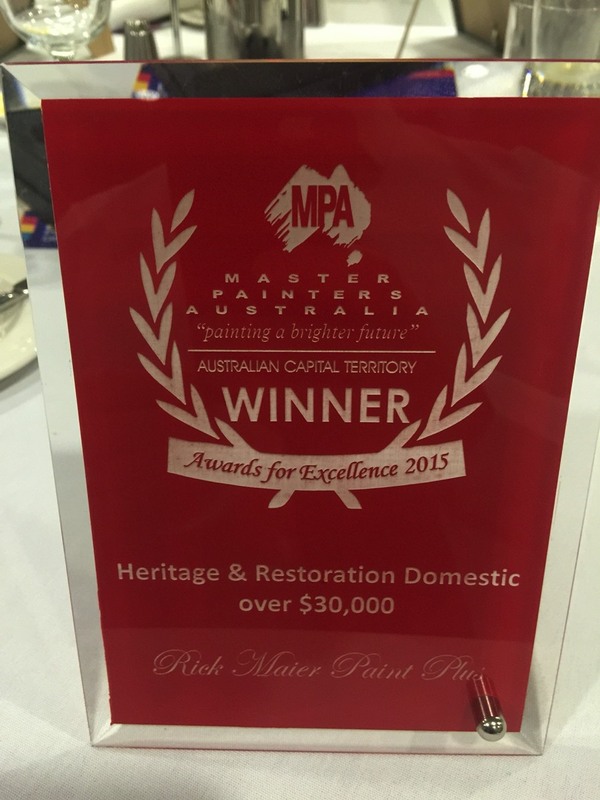 Here are some of our recents painting awards. 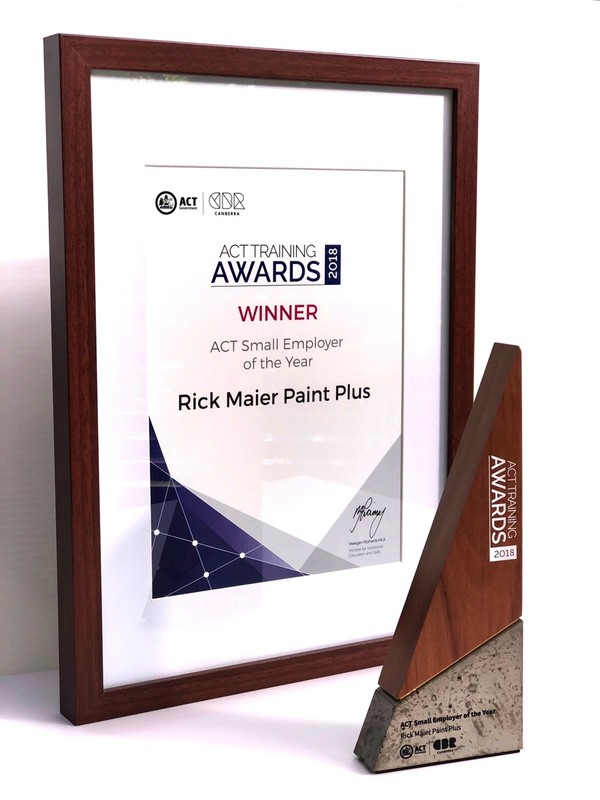 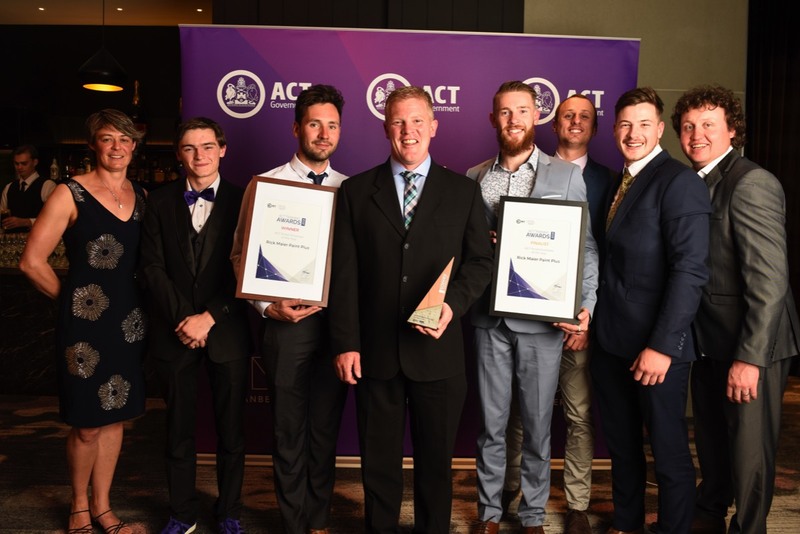 We are committed to providing the highest calibre of training and support to all of our staff and have a long and productive history with Vocational Education and now we are absolutely delighted to be named the ACT Small Employer of the Year for 2018. 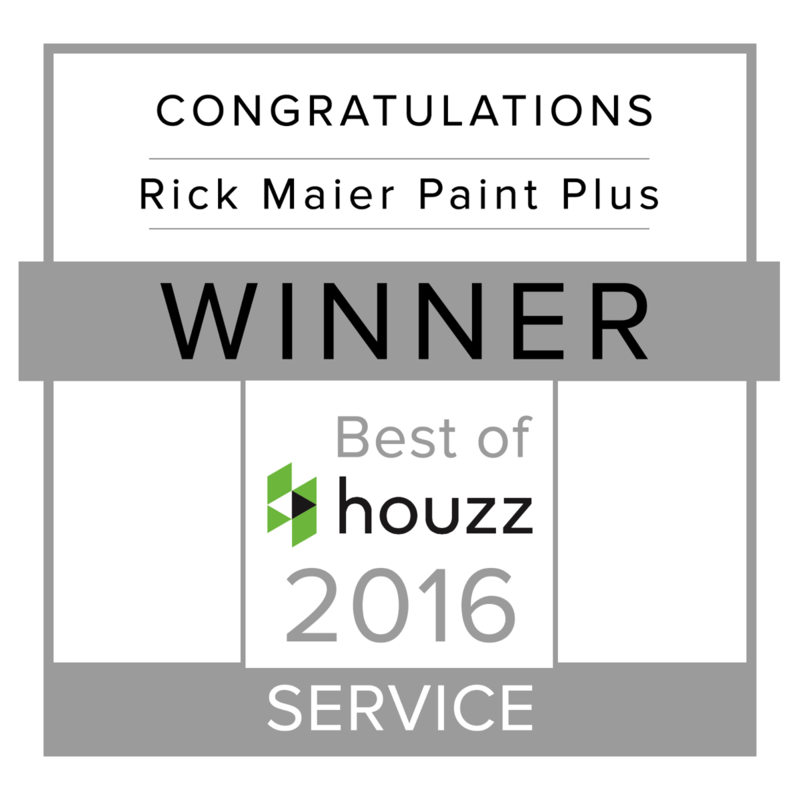 If you haven’t experienced Houzz yet it is an amazing app and website to assist and inspire you in your next house or garden renovation, build or of course painting project. 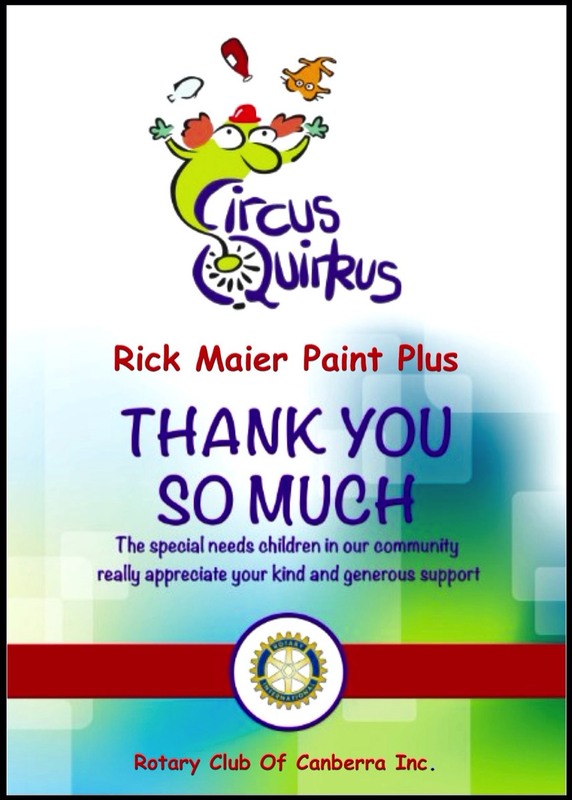 Every Year - We are proud supporters of Rotary Club’s Circus Quirkus as well as many other Canberra Community Organisations.